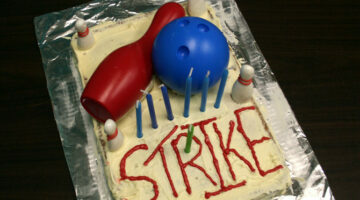 Perhaps you’ll be able to use the following fun designs to get ideas for your own bowling ball cake, bowling pins cake, and/or bowling alley cake to celebrate the special occasion of your favorite bowler. Here are some babies sucking on lemons and limes for the first time. Their expressions say it all. Lemons…You either love ’em, or hate ’em. Enjoy the videos!